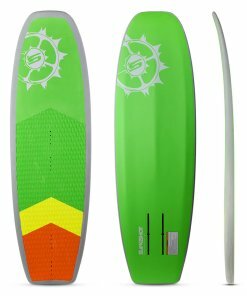 The Slingshot Celero FR has a familiar feel for any surfer and provides a perfect blend of performance and versatility for riders of all shapes, sizes and skill levels. The Celero FR is like your favorite pair of jeans – comfortable, reliable and versatile. They never go out of style, never let you down and you trust their performance no matter what conditions you encounter during the day. 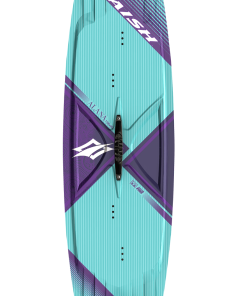 The Celero FR is the most popular board in our lineup, and for good reason. 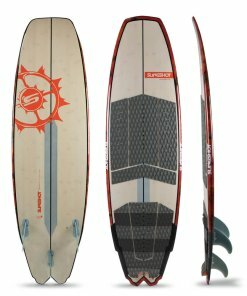 Its classic shortboard shape has a familiar feel for any surfer and provides a perfect blend of performance and versatility for riders of all shapes, sizes and skill level. 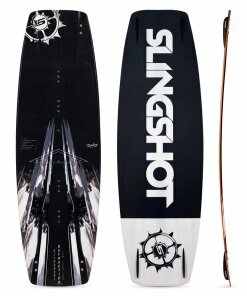 The Slingshot Celero FR features a stout body, curved outline and mild rocker that blends from the center to the tail. 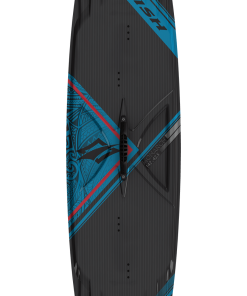 It’s a stable ride that planes easily and has good upwind and light wind performance. 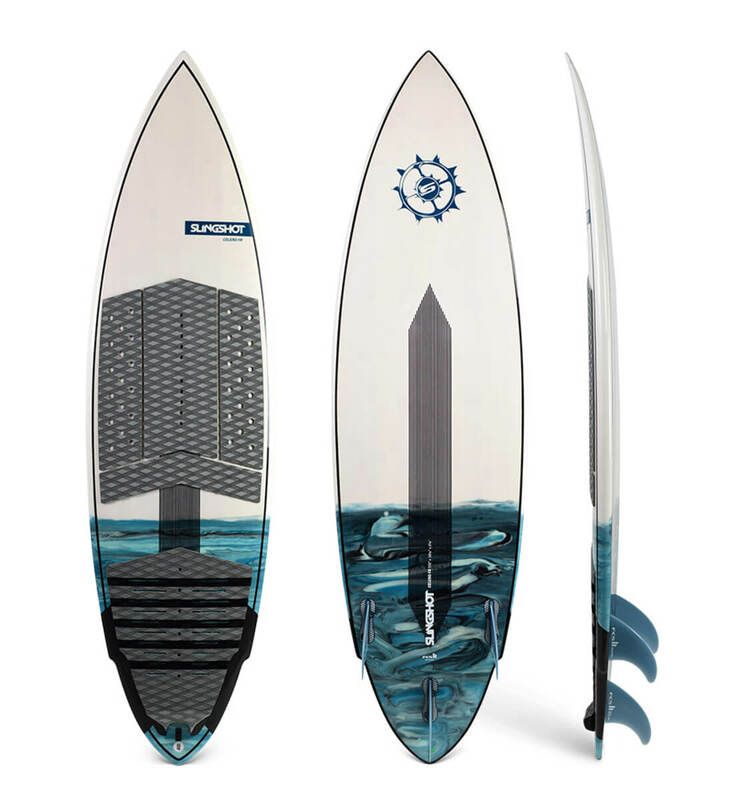 A modified winged thumb tail frees it up for a snappier feel during turns. Large carbon stringer patches on the top and bottom give the board strength where it’s needed while keeping overall weight down. Additional carbon on the tail prevents breakage from heel impact.